- a live media solutions to create engaging applications. Get the top-rated platform for building live chat video technology! Enthralling experiences. Webnexs provides one of the best Flexible Development Environment with pre-built examples along with test players providing the foundation for building chat application in Adobe Flash. Webnexs Remote sharing object capability helps the user to create applications which accurately track, share synchronize and store data between all participants. 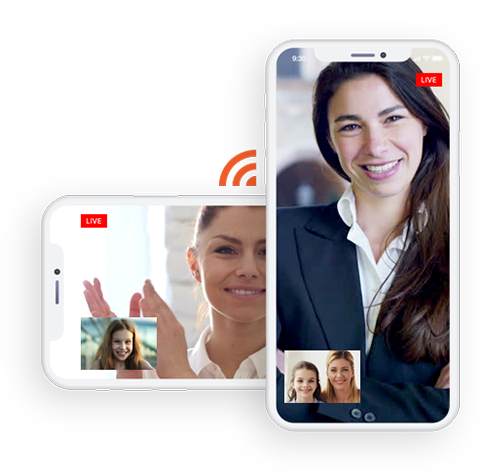 Webnexs Media solutions offer best HD conferencing feature with full compatible with H.264 encoding in the latest adobe flash player,helps users to stream high definition videochat and conferencing. Webnexs media solutions has vast selections of Application, it helps to tap into multiple third-party products, across various ranges from simple chat to sophisticated community collaboration applications. 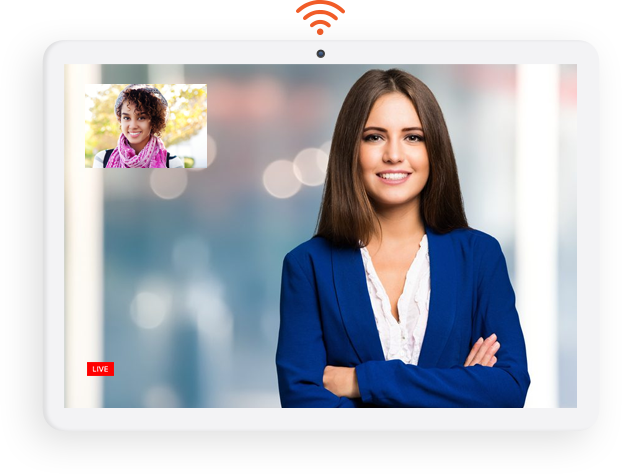 Easily configure video chat Application using webnexs Streaming Engine, software, IP camera and Adobe Flash Player. Achieve or enable low-latency streams, change the player buffer time,Optimise encoding and more.